Enjoy Happy Hour Cocktails With Chicago’s Famous Skyline As Your Backdrop! Enjoy Beautiful Sunsets and Spectacular Fireworks! 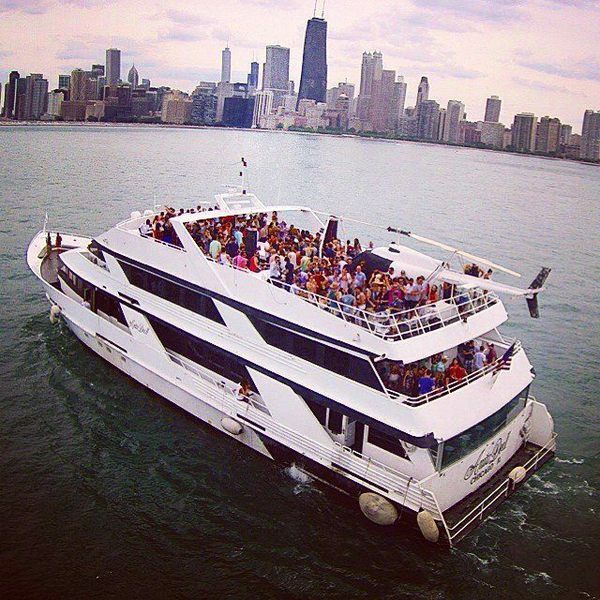 Chicago's Most Recognized DJs Will Entertain You Each Cruise! Enjoy A Relaxed Evening With Great Music! © Copyright 2018 CHICAGO CRUISE EVENTS by avancer . All Rights Reserved.